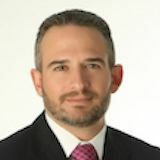 Attorney Sean M. Cleary, owner and founder of The Law Offices of Sean M. Cleary, a Miami, Florida-based law practice, is a skilled and experienced personal injury lawyer, who represents injured parties in complex litigation cases. 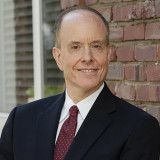 Since 2005, Mr. Cleary has represented victims of car accidents, aviation accidents, product liability, slip and fall accidents, medical malpractice, and personal injury incidents and he managed to recover millions of dollars by obtaining favorable verdicts and settlements on behalf of his clients throughout the United States. 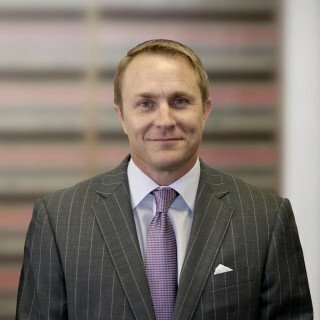 With an already established and good reputation in the Court Houses of Florida, Mr. Sean M. Cleary founded his solo practice firm in 2005. Since then he has received multiple prestigious nominations and awards acclaiming his skills as a Miami personal injury lawyer and his results. Some of the most significant cases handled by attorney Sean M. Cleary include scuba diving accidents, multiple airplane accidents, defective medical products, boating accidents, auto vehicle accidents and defective tire recalls. The victims and their families received just compensation for their suffering through the relentless work, determination, and dedication of Atty. Sean M. Cleary. The Law Offices of Sean M. Cleary offers all their clients a free initial consultation and case evaluation during which Mr. Sean M. Cleary will personally review your case. Activities: Active member and Officer of the Moot Court Board; Writer for the Business Law Journal; Member of Phi Delta Phi Honor Society. Boys & Girls Club of Miami, Inc.
Activities: Mr. Cleary strongly supported and actively participated in MDJA's public service events during his time as a director of the Organization. Schedule a free initial consultation and case evaluation with attorney Sean M. Cleary directly.